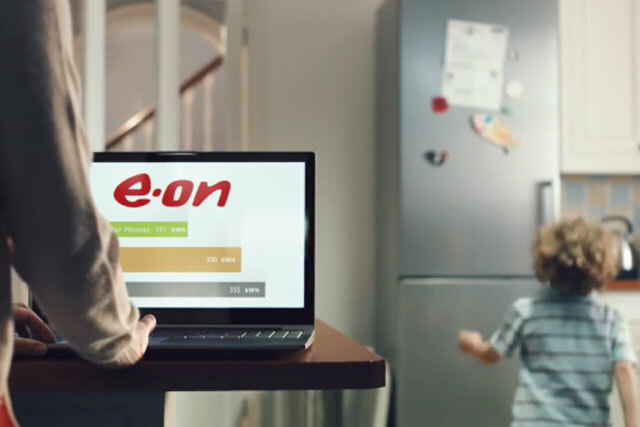 Energy firm E.ON has apologised to customers after it was handed a record £12m penalty for "large scale mis-selling", following an investigation by industry watchdog Ofgem. The brand has agreed to pay £12m back to "vulnerable customers", after Ofgem’s investigation found it had broken energy sales rules between June 2010 and December 2013, with incorrect information being provided to customers on the doorstep and over the phone. While the investigation found no evidence that E.ON’s senior management set out to deliberately mis-sell to customers, Ofgem concluded that the company did not do enough to identify issues or act on problems when discovered. Tony Cocke, E.ON UK's chief executive admitted the brand’s conduct was "completely unacceptable" and pledged to "put it right". "It is completely unacceptable that we may have been unclear with customers about their tariff choices and as a result those customers may not have made the best choices for them. "There was no organised attempt to mislead, and Ofgem has acknowledged this, but that does not excuse the fact we did not have in place enough rules, checks and oversight." "We are completely overhauling our sales operations and have already ended face to face sales, outbound residential telephone cold calling, and have revised and improved controls in our telesales operations. "Whilst we have already put in place a number of changes to meet our customers' and our own expectations, we can and should always be looking to improve our controls and our service. Sarah Harrison, senior partner in charge of enforcement at Ofgem, said: "The time is right to draw a line under past supplier bad behaviour and truly rebuild trust so consumers are put at the heart of the energy market. "E.ON has today taken a good step by accepting responsibility for its actions and putting proper redress in place."